Escape the rooms comes to Virtual Reality (VR). Game is playable in VR (google cardboard) and normal touch (no headset required). You just woke up in a dark isolated room... No memories, no clues... Why are you here and what happened to you? Unravel the sinister plot by escaping from room-to-room. This game blends a scary horror experience with escape the room game-play backed with a story that will unfold as you gain access (free) to new episodes. What becomes clear very soon is that you are trapped in a haunted house where haunted and lost souls seek their way to freedom. 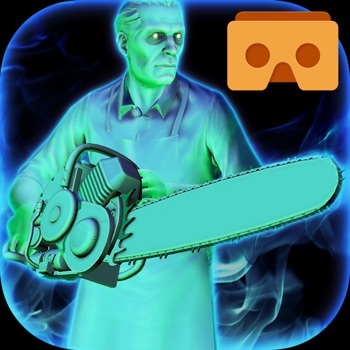 If you like scary horror games and want to experience it in full virtual reality (VR) then this game is a must download. Enjoy it for free.